Have you had issues where you thought you had access to something on the BI Platform, but didn’t? Can you easily duplicate one user’s access to another user? Is your security complex and out of control? 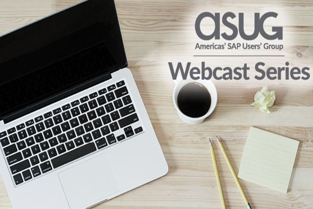 This webcast will cover how security works in the SAP BI Platform along with best practices for configuring security and explanations of why they’re best practices. Dell Stinnett-Christy is a consultant who has been working with SAP BusinessObjects as both a customer and a consultant. She has done over 30 installs/upgrades in the last 8 years, provides Administration training, and helps clients configure security for new systems and troubleshoots/reviews security in existing systems.